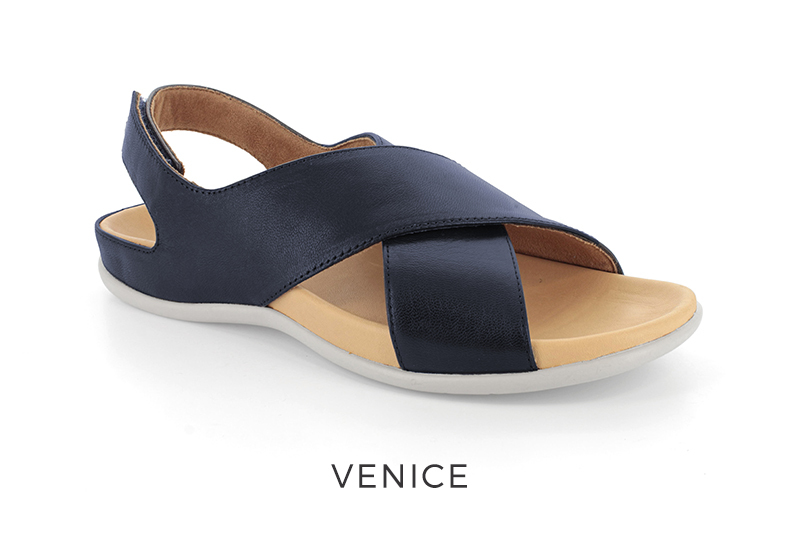 Spring is here which means it will soon by time to re-introduce those toes to fresh air – but when it comes to choosing a new pair of sandals, which supportive element suits you best? The ultimate secure feel. 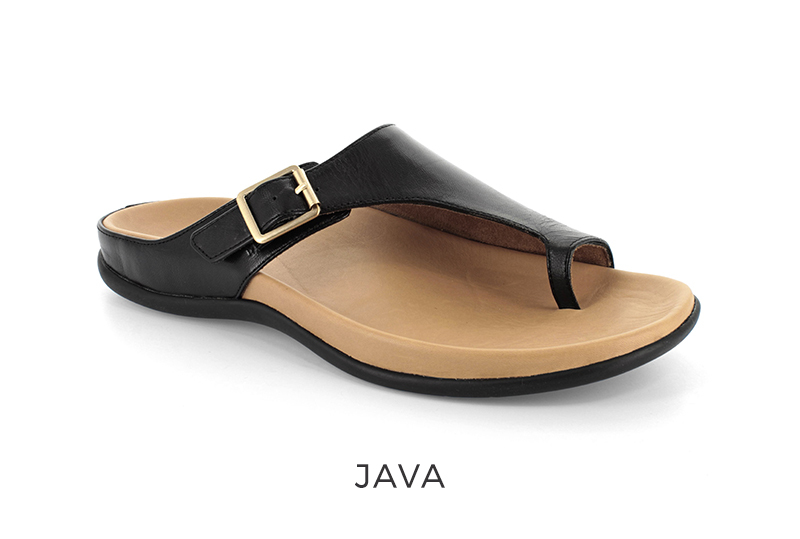 No need to clutch with your toes, or fear your sandals will slip off when you walk. Back straps, particularly adjustable ones, work wonders to ensure a snug fit. 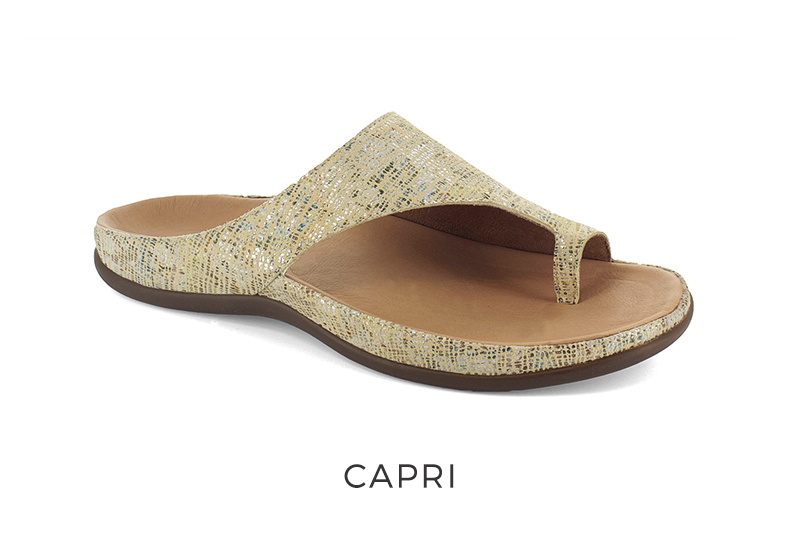 Ideal if you’re wanting a secure summer sandal without baring too much skin. 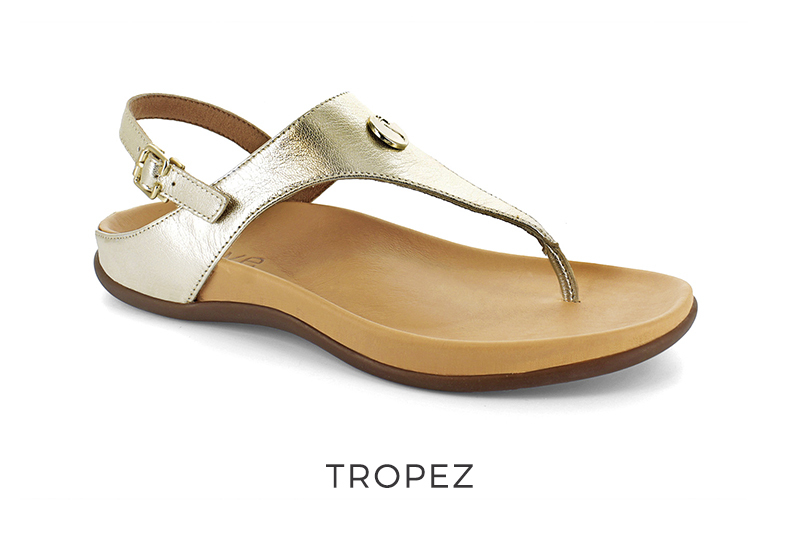 Sandals with wide straps provide a great grip and have enough support not to need a back strap. The custom-fit feel. 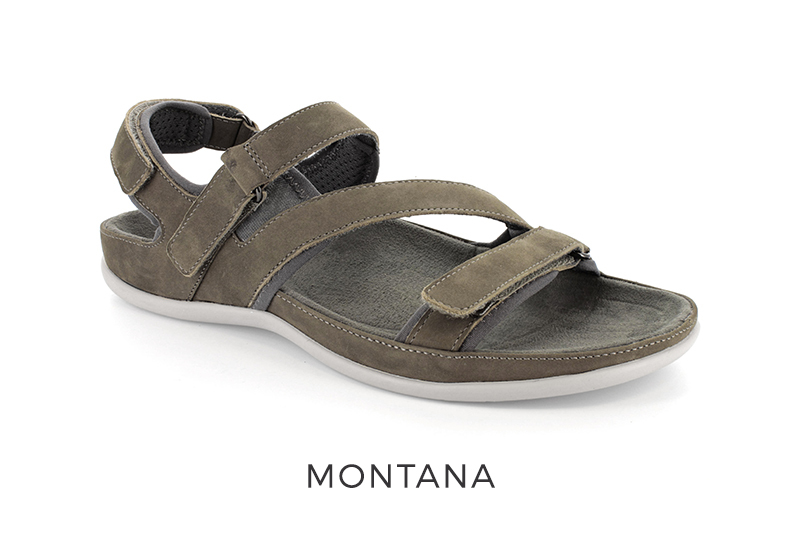 Ideal if you’re looking for adaptability with your footwear. 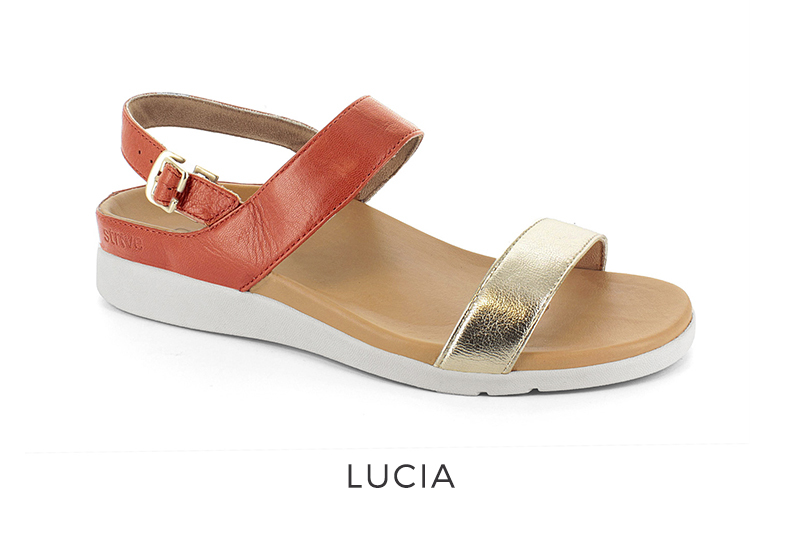 Adjustable straps ensure a perfect fit for ultimate foot security and comfort.